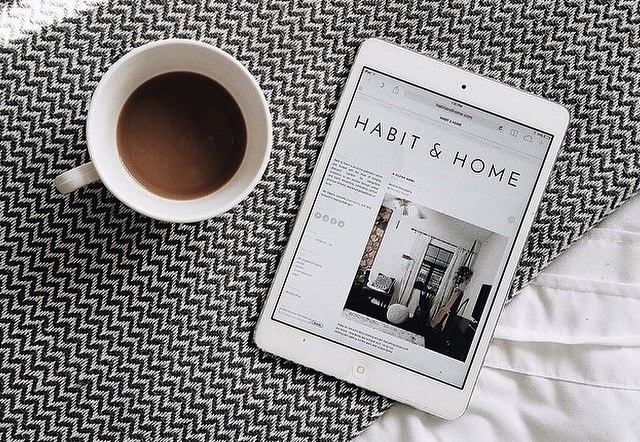 Habit & Home is an online publication which was formed in October, 2014, with the hope of bringing strangers together by recognizing similarities in one another through verbal and visual storytelling. Named with the intention of publishing content relating to people, the habits they practice, and their perspectives on where and what home is, Habit & Home is a place to connect, to be inspired, and to gain insight by being allowed a small glimpse into the private lives of others. Here you can browse through an ever-growing collection of ideas and memoirs of writers, artists, photographers, designers, crafters, cooks, and all those who are interested in inspiring, and being inspired by, fresh concepts and moving narratives. We happily welcome submissions, as we hope Habit & Home will eventually become a self-sustaining site, and look forward to hearing from you!